Tense can be shown by changing the spelling of a verb. 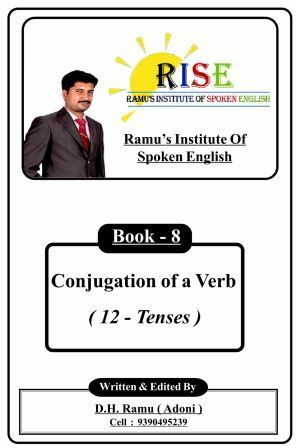 For example, be can become am, is, and are in present tense, and was and were in past tense. In English, future tense is shown by adding will before the verb. For example, be becomes will be in future tense.There are also different kinds of tense within each main tense. They are formed by adding "helping words" or "auxiliary words", such as be and have, before the verb. For example, "I give", "I have given", "I am giving", and "I have been giving" are all in present tense, but have different meanings. This is called aspect.Other languages have different ways of showing tense. For example, Latin usually shows tense by changing the verb, like English. However, Chinese and Indonesian show tense by adding new words, instead of changing the verb.